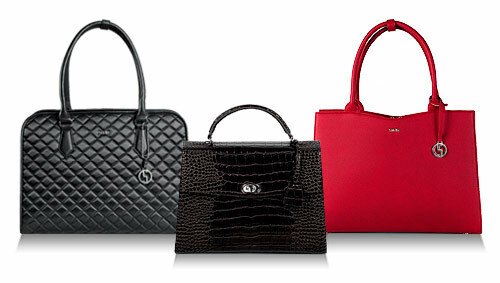 Business Bags - for women only! 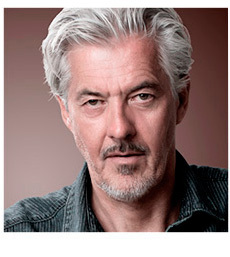 - That's our specialty! In the 18 years of my work in the IT business I always had problems to find a stylish bag for the daily work routine. 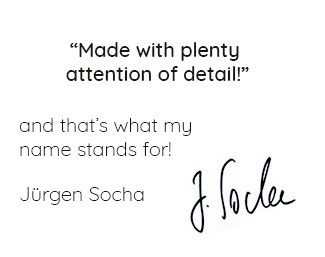 Now I have discovered the brand SOCHA! A big compliment for the great design and the well thought out interior! I especially like the long zipper of my SOCHA bag. This allows the bag to be opened very wide and I have everything always ready to hand without a long search. 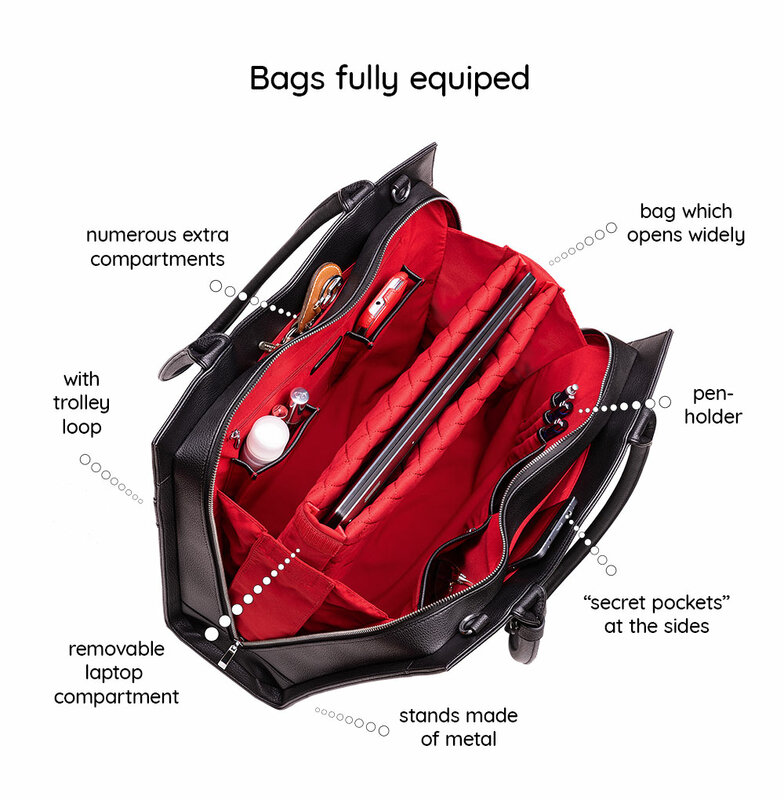 The bag is pretty light and the many compartments are perfect for all the things I have to have with me every day. This is now my third SOCHA bag and I am still thrilled with the noble workmanship, the elegant design and the many extras. 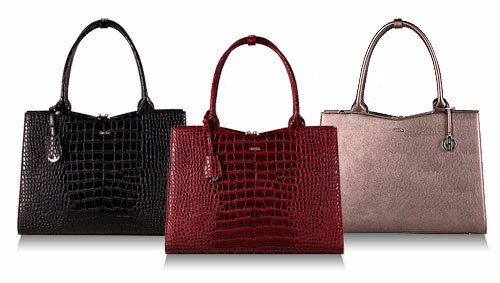 Especially practical are the two hidden compartments under the handles! 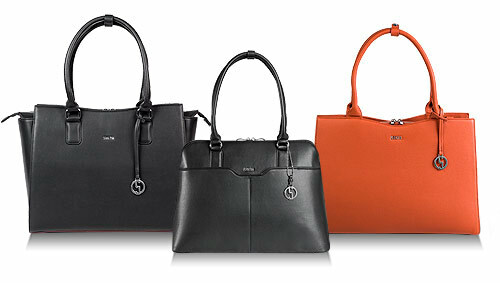 Have long searched on the net for chic business bags for women. Finally I'm on target! 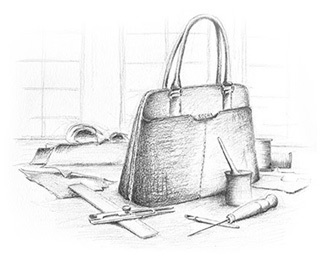 Thumbs up for the particularly feminine and classic designs and the great workmanship. Definitely not my last SOCHA bag!